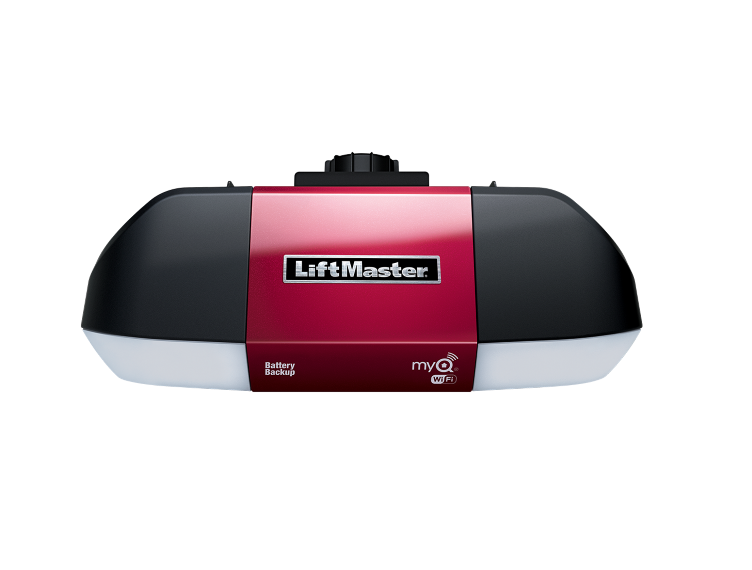 The latest addition to Liftmaster Belt Drive Garage Door Opener is the WLED. This opener is one of the quietest on the market using the belt drive system. The DC motor provides quiet and long lasting power. This model incorporates an LED light system that provides clear bright light for a long lasting and well lit garage. The WLED is fully MyQ compatible with many feature options available. For added security the opener is fully compatible with the integrated automatic garage door lock. The WLED also comes with a built in battery backup for those times the power goes out. The WLED has lifetime motor warranty and a 5 year parts warranty.